Think about your church . . .
Are the services filled with excitement and energy? Is there clarity and focus in what's taught to both children and adults? From the moment you wake up on Sunday morning, are you looking forward to church, or does attending service seem like an obligation? 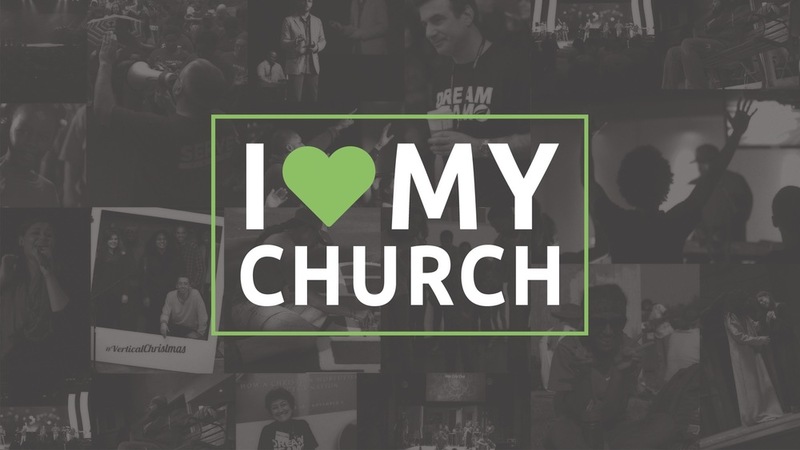 Can you really say you love your church?